Waitakere Foot are experts in General Podiatry, and provide a professional, yet friendly service. Our Podiatrists are university trained to assess, diagnose and treat skin and nail disorders of the foot. They use specific sterile instruments, at our purpose-built clinics, for painless and effective treatment for many common podiatric problems. For those who have difficult or painful feet, or have difficulty reaching down to their feet, we are here to provide complete foot care. 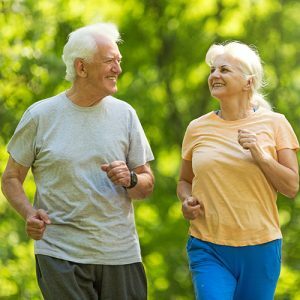 Regular podiatry treatment and general foot care can help keep you on your feet for longer! Our feet carry the weight of our body and can walk over 128,000 kms in a lifetime - that's more than 3 times around the earth! As our feet grow older, they naturally develop more problems, but painful and uncomfortable feet are not a natural part of growing old, or something to put up with. A lot can be done to improve comfort, relieve pain and keep you on your feet for life. At Waitakere Foot, we offer a friendly, gentle, yet professional aged care service for all types of foot problems. Waitakere Foot have Aged Care Specialists, who provide specialised aged podiatry care for Rest Homes, Hospitals and Retirement Villages. We service a range of Rest Homes and Hospitals all over Auckland including many Bupa, Oceania and Metlifecare facilities. Our Aged Care Specialists are available for Home Visits by appointment only, giving everyone access to professional footcare. They come to your home with a portable kit, to tend to your feet in the comfort of your own home. 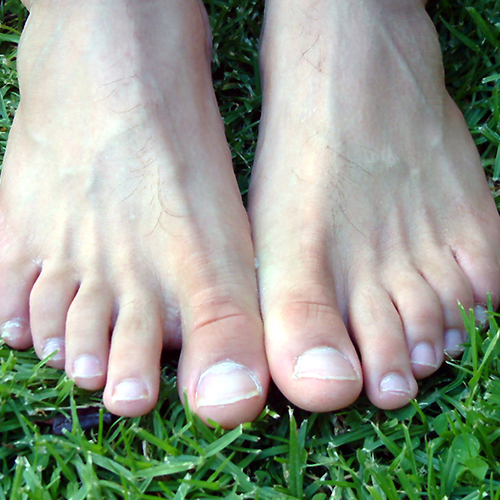 At Waitakere Foot, we are highly qualified in dealing with diabetic feet. Diabetes can cause a number of complications in the feet, most notably damage to the small nerve endings leading to loss of sensation, and damage to the blood supply which can cause cramping in the legs, and delay healing increasing the risk of infection. It is recommended that people with diabetes should see a Podiatrist for a foot assessment at least every 12 months. Waitakere Foot works in affiliation with local PHOs including PROCARE, NHC and Comprehensive Care. In some cases, diabetic patients are eligible for funding- ask your GP or diabetic nurse for more information.